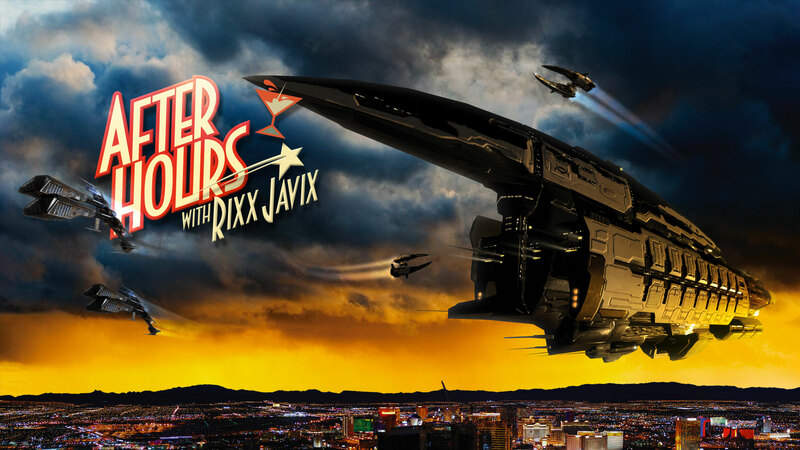 ts the 10th episode of After Hours with Rixx Javix! To mark the occasion, Rixx welcomes Nashh Kadavr to the Stay Frosty Lounge for an evening of conversation about the CSM, E-sports, tournaments and running the insanity that is EVE-NT. Join us for another great conversation in this episode of After Hours.